I do hope that this feature story will be made available for a wider audience. 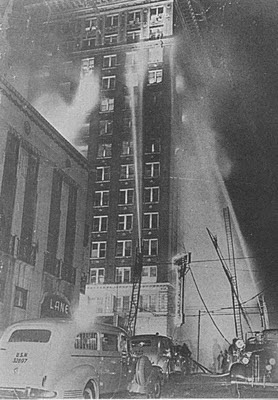 The story of the Winecoff fire is so compelling, and carries valuable lessons in fire survival even to the present day. Thank you for sending out the e-mail notice that this feature has been produced.